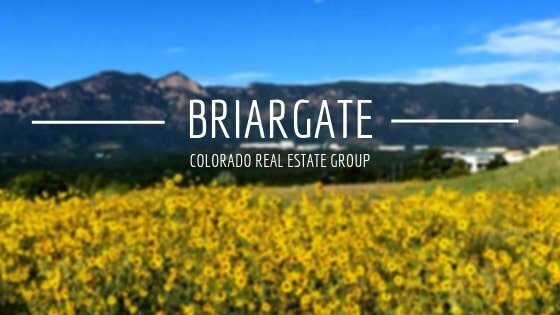 We named Briargate as one of our top 4 neighborhoods in Colorado Springs, and it is absolutely one of the best places to live in El Paso County. But we should clarify that Briargate is really not just a neighborhood anymore. Located just above Northeast Colorado Springs and below Northgate, it’s more accurately described as an entire part of town. As Colorado Springs expanded north and east, Briargate has filled out and is nearly completed. In the 1960s Briargate was still considered rural. In fact, only a few homes were being built on large lots here and there. Briargate in the 1960s was similar to what is currently happening in Falcon and Peyton. The early Briargate lots had a well for water supply and a septic system for wastewater because they were not yet part of the city. 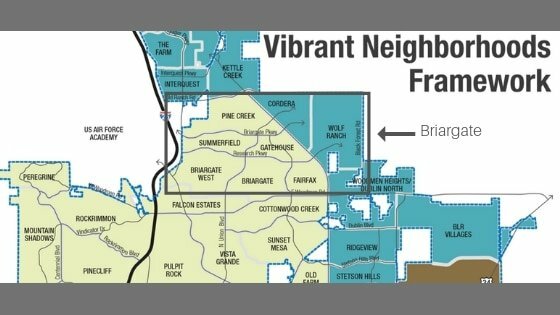 It wasn’t until 1982 that Briargate was officially annexed into Colorado Springs, CO. Today it’s hard to imagine that this area was outside the city limits. Building began slowly at the end of the 1970s and then gained momentum through the 1980s. A construction boom has continued ever since, and has stretched Briargate further north and east. This also indicates that the likelihood of purchasing or living in a split-level home (bi-level, tri-level) is pretty high. Briargate at one point was the northern limit of Colorado Springs, but it is now located very centrally with the northern expansion of Colorado Springs into areas like Black Forest. Briargate is about 15-20 minutes from downtown Colorado Springs. This part of town stretches from Briargate Blvd in the south, to I-25 in the west (where Northwest Colorado Springs starts), and touches Old Ranch Road to the north. The eastern border seems to be open for interpretation. Most people agree that Briargate stretches across Highway 83 (extension of Powers) into Wolf Ranch and Cordera. It is a short 45 miles to Centennial/Denver area from Briargate. If the roads are open, it shouldn’t take you more than 40 minutes to get to the south side of Denver. Please keep in mind that I-25 (the main road up to Denver) has many construction zones that slow down traffic considerably. Driving north to catch a Broncos game at the Mile High Stadium, attend a concert of a national pop star at the Pepsi Center, or the world famous Red Rock Amphitheater could take you as few as 70 minutes. Convenient, right? Should you feel adventurous, you can hike the Incline in Manitou Springs, about 30 minutes away. You can get to the entrance of the Pikes Peak highway in about 30 minutes. 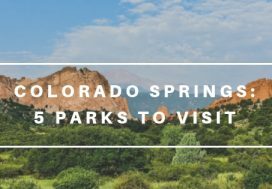 Hiking areas included nearby Monument Valley Park, Dome Rock Trail (about an hour away), or you can visit Gardens of the Gods Park (20 minutes away). 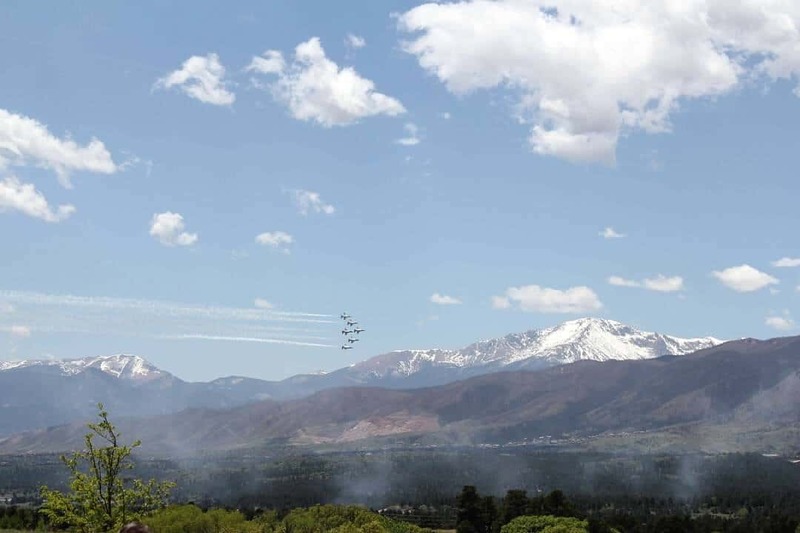 Depending on where you live in Briargate, you can probably watch the Air Force Academy graduation ceremony with binoculars from your front porch. Most of the trails on the USAFA campus are likely only about 6 miles away. As previously mentioned, the United States Air Force Academy is very close to Briargate. This makes it a very popular choice for people who work at USAFA. Briargate has followed the rest of Colorado Springs homes for price trends. Home prices have skyrocketed over the past few years. 2019 is predicted to be the beginning of a calming trend with more modest growth. This will hopefully offer opportunities for buyers, while sellers can still take advantage of the equity earned over the past few years.  100 single family homes actively listed on the REALTOR® listing service. New home constructions can be found in the Briargate area in Cordera, Wolf Ranch, Cumbre Vista, North Fork. PRO TIP: Make sure that when you are visiting a builder to tell them that you are working with a REALTOR. They will ask. If you say no, the builder might deny you the right to representation. This only benefits the builder, not you. Population of Briargate is 38,618. 91% of those residents have an occupation that’s considered white collar. More than 11,000 Briargate residents work for private companies. In this area, about 74% of homes are owner occupied and 26% are renter occupied. *Via Demographic data shown in the demographic section was gathered from the 2017 American Community Survey and is deemed reliable but is not guaranteed. No representation, guarantee or warranty is made as to the accuracy or completeness of information modified or aggregated for specific neighborhoods and/or zip codes. 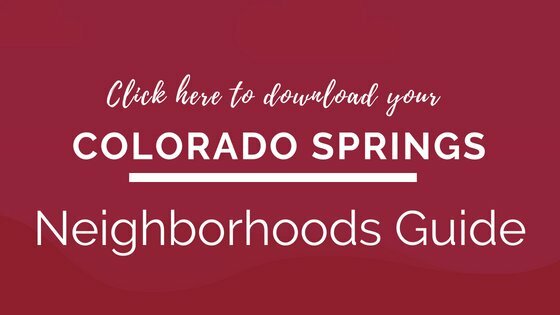 The Briargate neighborhood is particularly attractive to many new Colorado Springs residents who often prefer the master planned communities like Pine Creek, Cordera, and Wolf Ranch. The neighborhoods within it are very family friendly and planned out in a way to foster a strong sense of community. Trails, parks, well-lit sidewalks, and mature and well-maintained landscaping are common. Homes here tend to be roomier, with some set on hillsides, and most have stunning mountain views. Over the last 10 years, more and more communities have included amenities like golf courses (Pine Creek), work out centers, rec centers, and pools. Their planning has paid off: these neighborhoods have become successful and very popular. Mary Kyer Park: paved walking trails, sports fields, pond, picnic tables, and playground (currently under refurbishment). Rampart Park: Trails (paved and unpaved), large open space, disc golf course, dog park, playground, sports fields, and picnic areas. Academy School District 20 (also referred to as D20) serves the Briargate area. D20 is the second largest school district with 26,000 students during the 2018/19 school year. It’s also in the top 3 best school districts in Colorado Springs, with renowned programs spanning elementary schools, middle schools and high schools. Colorado has a Choice In Program. This means that your student does not have to attend their neighborhood school. You can choose any school, apply within the choice in window, and if your student is accepted, they can attend this new school. Please note that you or your student is responsible for the commute to the school outside the district you live in. Colorado Springs also has some great charter schools that offer specialty programs such as foreign language immersion or STEM programs. 1. North Academy Boulevard particularly between Woodmen Road and I-25 (Chapel Hills Mall, Whole Foods, Natural Grocerer, Old Navy, Nordstrom Rack. 3. The Promenade Shops at Briargate is an outdoor walkable shopping center on Briargate Parkway that has become the favorite shopping spot with favorites like Athleta, Lululemon, Anthropologie, Ann Taylor Loft and much more. 5. All along the Powers corridor. Some recognizable landmarks of the Briargate area are Focus on the Family, New Church Life, and USAA’s giant office building at I-25 and Research Blvd. Briargate is the location for many health and medical centers, as well as smaller clinics providing ancillary services to the hospital. Penrose St. Francis Medical Center and Memorial Hospital both provide conveniently close medial options for Briargate residents. Childrens Hospital Colorado will open a full-service children’s hospital in Spring 2019 (they currently provide outpatient services). Colorado Springs has plenty of options for great food and Briargate is no exception. The Briargate area offers chain favorites like Chick-Fil-A, Modern Market, PF Chang’s and Biaggi’s. For foodies who prefer fresh, local food, restaurants like Salsa Brava and Till offer locally owned options (Till also has The Roost which offers counter service for breakfast and lunch). Is Briargate Right for You? Briargate, Colorado Springs is a great place to live. Briargate is very appealing to its residents because of the convenient location to shops and offices, as well as I-25 or Powers to allow for quick commutes wherever you need to go. If you choose to live in Briargate, you’ll live in a high performing school district, with many newer subdivisions, city and community parks, wonderful views and very appealing home value appreciation over time.